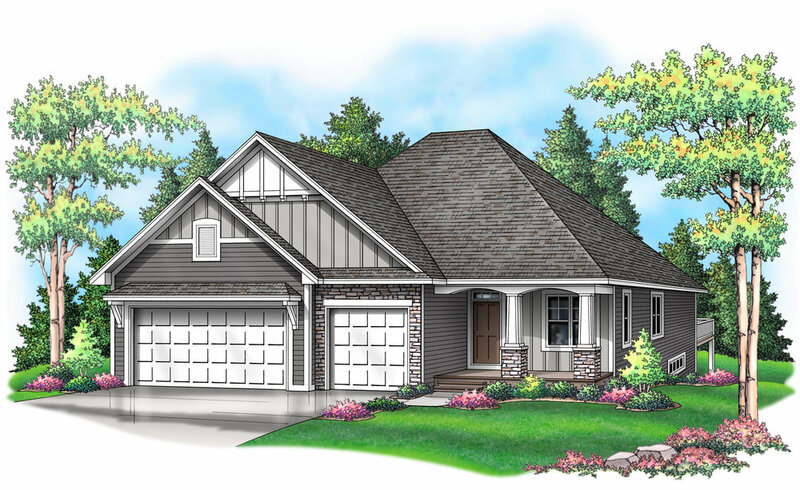 This rambler plan has a fantastic lower level designed with entertaining in mind. Family room and game room with a wet bar in the lower level is sure to delight. Main level has owner's suite with walk in closet and private bath. Formal dining space and greatroom with kitchen, deck and dinette. Up to 4 bedrooms in this home. Join the Interest List and stay up-to-date.